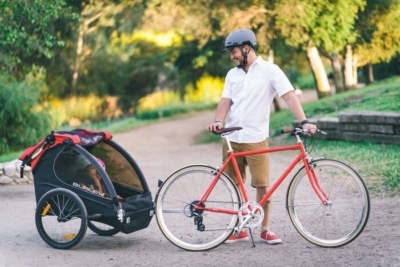 Getting around with your little ones has never been easier with these bike trailers & you keep fit at the same time! 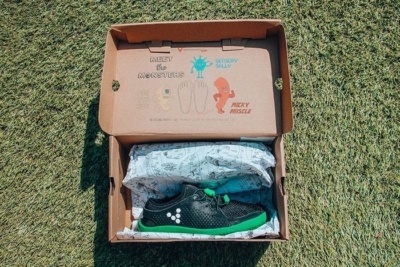 This buggy board for the Babyzen Yoyo stroller makes life and travel a breeze, check out our detailed review! 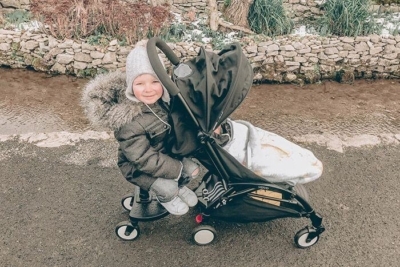 Traveling has never been easier with your little ones thanks to these awesome double strollers. 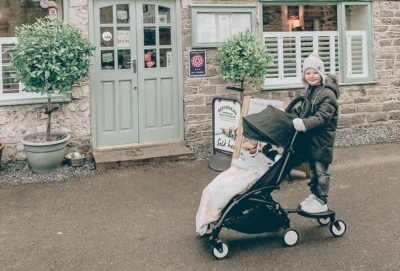 We've hand-picked the best strollers for children who want to sit upright and watch the world go by. 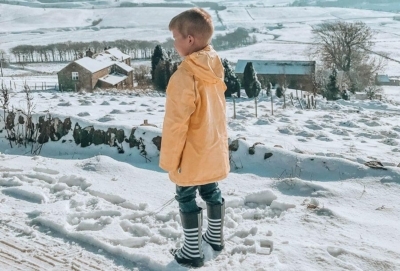 If you're looking for high-quality and stylish baby clothes for your children then Muddy Puddles are a perfect choice! 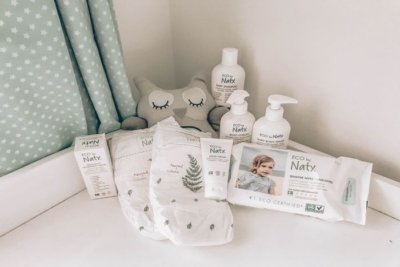 Our personal and honest review of Eco by Naty baby nappies and wipes, we love them for our little one. 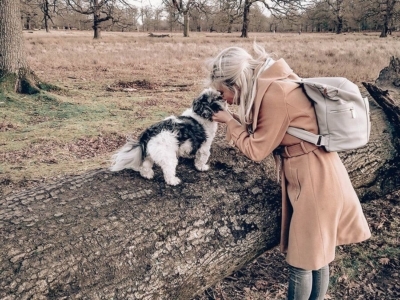 If your looking for a hands-free diaper backpack, look no further then Miss Fong's stylish backpack. 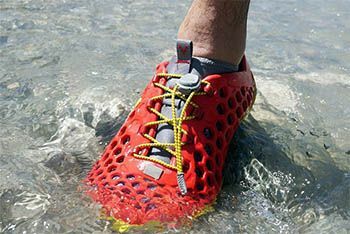 If you're traveling to Hawaii soon, these water shoes will ensure you're ready for any activity in water or land. 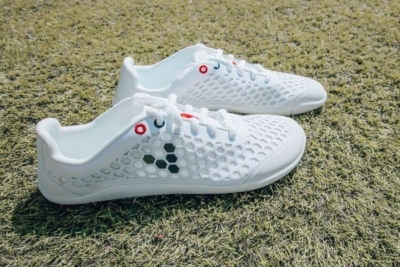 If you're looking for a barefoot experience then Vivobarefoot are the only shoes you need, I love them!